Over the years, our company has responded to various types of emergency situations. 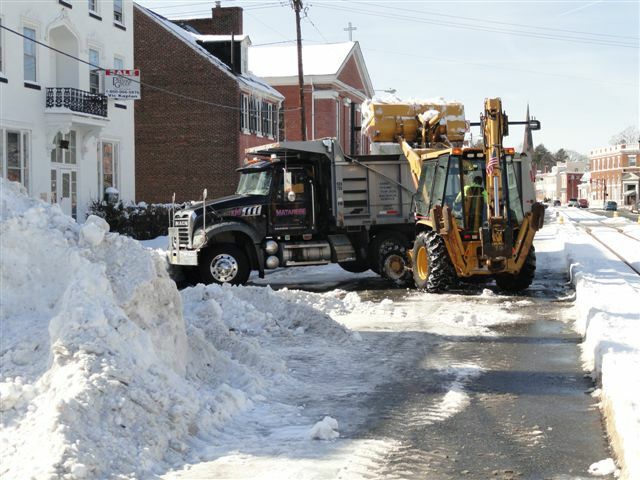 During the blizzards of 1996 and 2003, we plowed snow for several companies and hauled snow for commercial and municipal customers as well as clearing driveways for residential and retail customers. 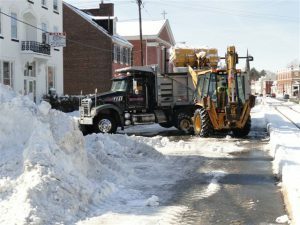 Most recently during the winters of 2009-2010 & 2010-2011, having received record snow fall amounts, we were called in to assist The City of Burlington in their snow removal efforts. We continue to provide these winter weather services as needed. Additionally, our range of experience includes, assisting a towing company in the removal of spilled materials from an overturned dump truck to delivering sand for oil spills.